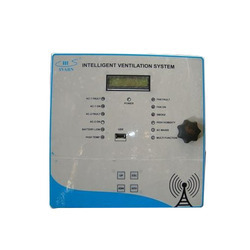 We a well-known company in this business and are engaged in offering Control unit UNILOG B6. We are a foremost firm, involved in providing a wide series of Oil Cooling Unit. Connection-ready cooling units for closed circuits for which a recooling of the coolant to a level equal to or lower than the ambient temperature is necessary. - Available in affordable rates. We hold expertise in offering a quality approved array of Indoor Cooling Unit. 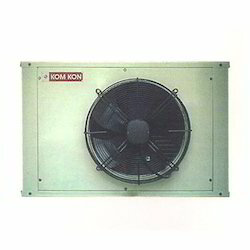 The Indoor Cooling Unit we offer is widely demanded amongst the clients for its safe use. These products are easy to install and known for their corrosion resistance.